Schedule Your InspectionRealtor? Click here. 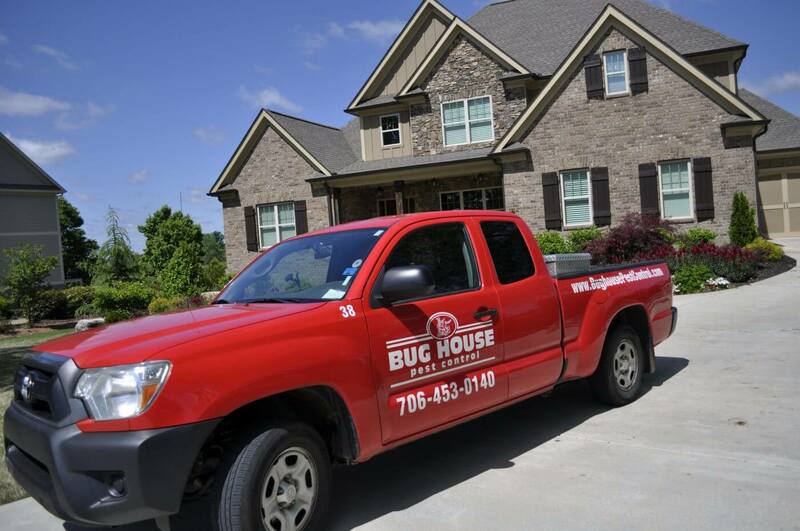 Your home is one of the biggest purchases you’ll ever make, which is why we provide a thorough termite and home inspection. We inspect the structure, systems, and other components of your home. Give your new home the attention it deserves. Thank you for helping us feel more confident about our new home. My husband and I can't wait to move in! I never knew an inspection could be so painless and easy to understand. Our inspection went so well and the technician made it so easy for us to understand. 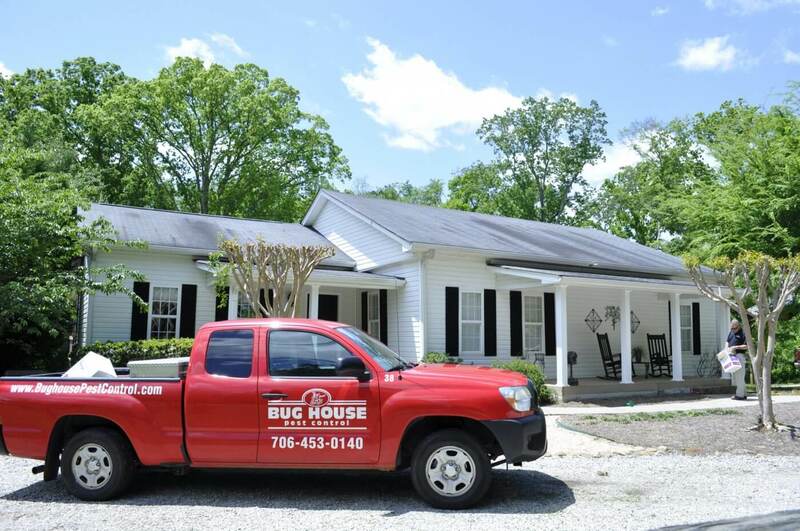 Deciding to use Bug House for our regular pest control was a no-brainer once we moved in. Just one phone call is all it takes to schedule your termite & home inspection. 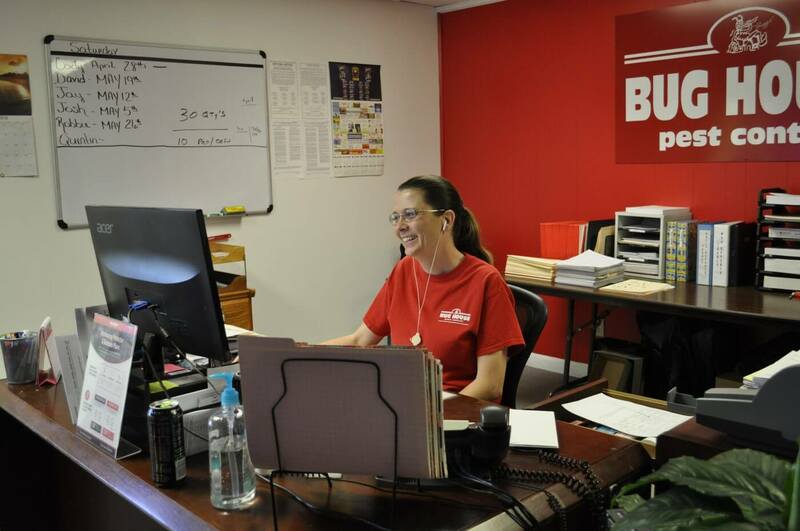 We know you have a lot on your plate, so our office staff will schedule the inspection at a time that is convenient for you. Our reports are thorough yet easy to understand, even without prior pest control knowledge. You and your realtor will receive your report on the same day we conduct the inspection. Our job is not complete until you understand the entire report and know what your next steps are. We use drones equipped with HD cameras to perform full roof inspections, giving you a look inside every aspect of your new home. Fill out this form and we’ll send you a quick tip each month to ensure you’re doing what you can to prevent any pests from invading your home.